I offer a service of one to one yoga sessions for women only. This is a tailored session which can be an introduction to yoga for those who are nervous about entering a yoga class for the first time. 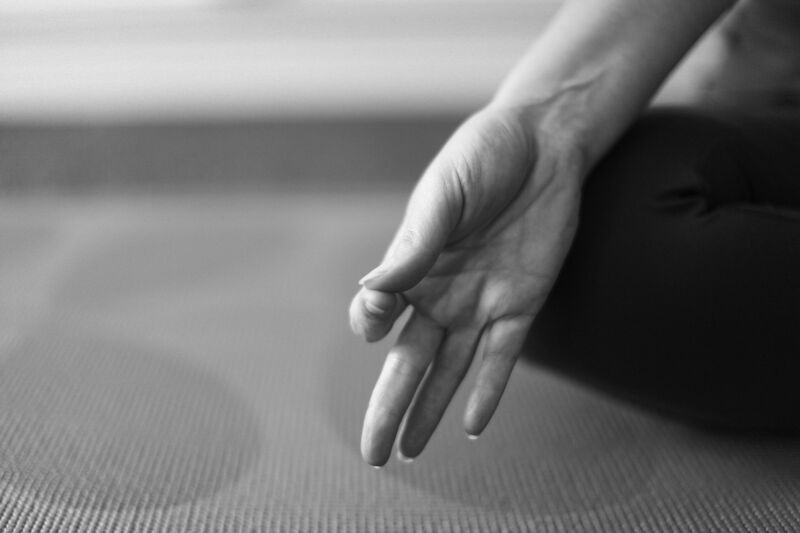 Also for women who are at a particular time in their life and are feeling a need for a personalised practice tailored to their circumstances – whether this is trying for a baby, dealing with fertility problems, pregnancy yoga or facing the menopause and beyond. Vouchers are also available for you to give the gift of yoga to a loved one. Whatever your particular needs are, I can work with you to develop a suitable personal practice. This can take place in the comfort of your own home, or for a small extra charge at a therapy room in Sale (subject to availability). Small groups of up to 4 people can use this service too – so you can practice with close friends/family and spread the cost too.